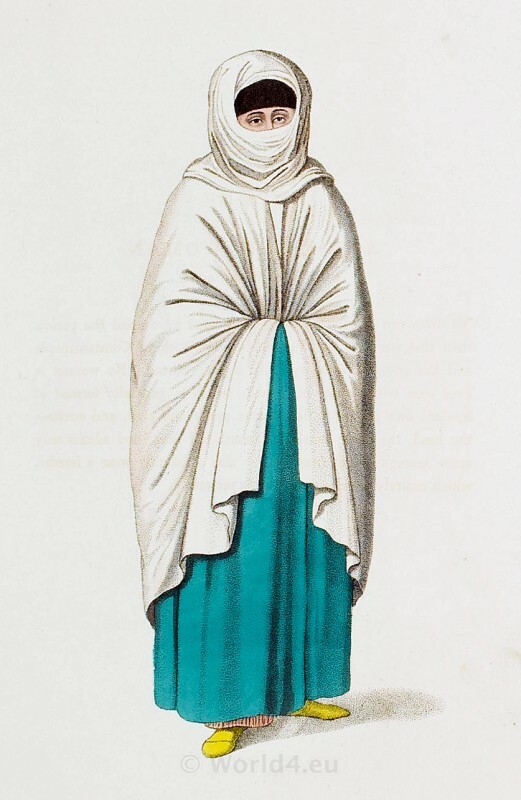 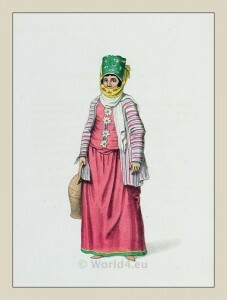 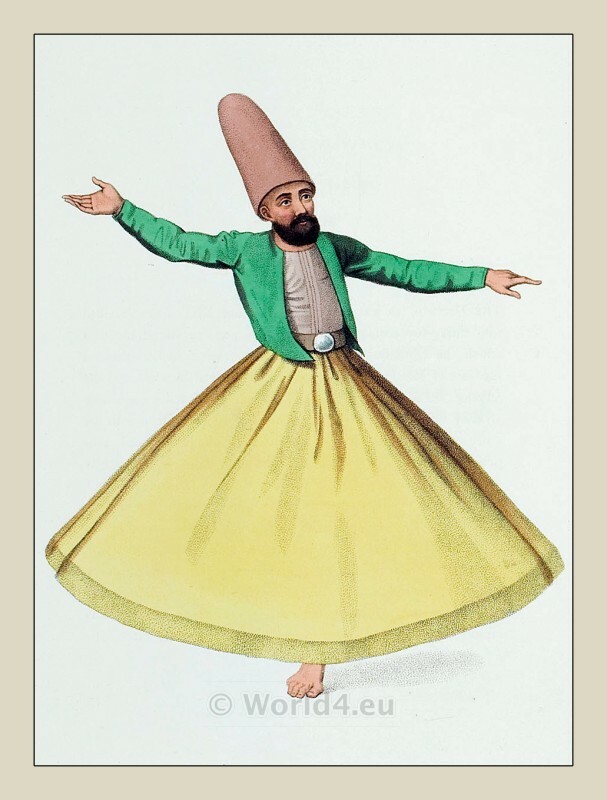 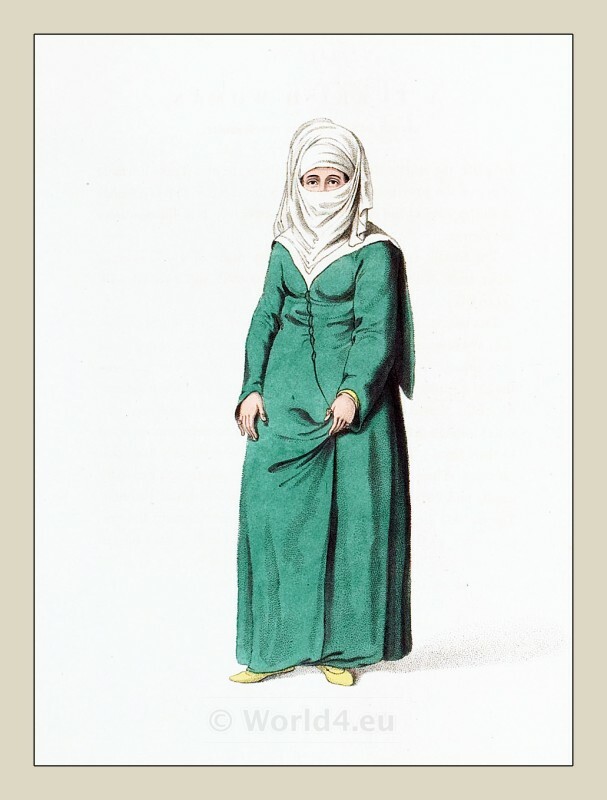 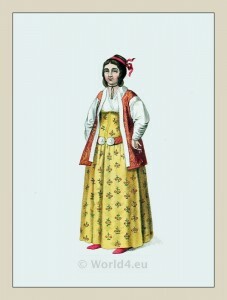 The costume of Turkey, 1802. 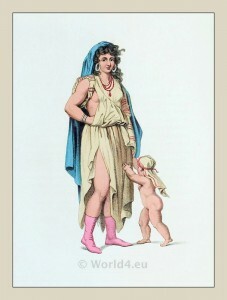 Illustrated by a series of engravings; with descriptions in english. 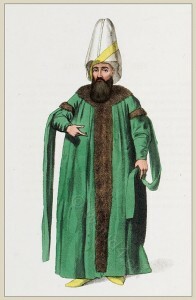 By Octavian Dalvimart. The text has been attributed to William Alexander, B. 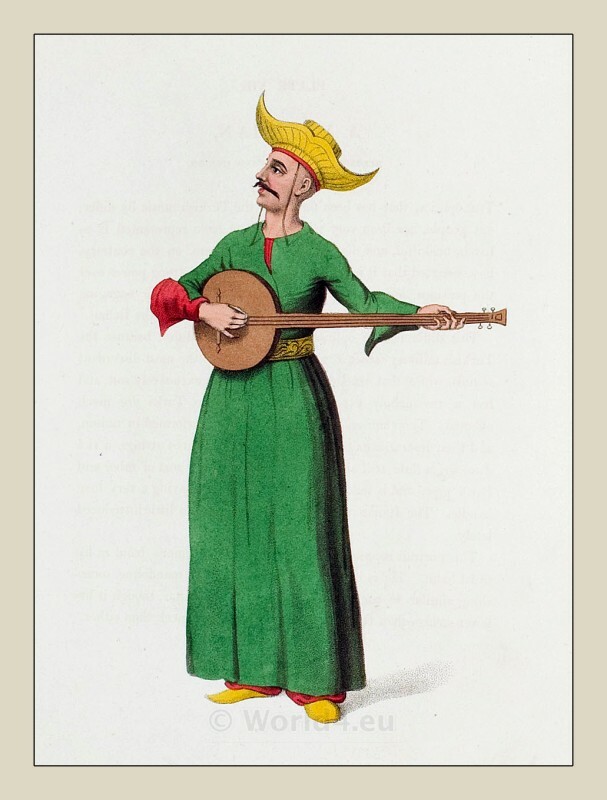 De Tott, J. Dallaway, G.A. 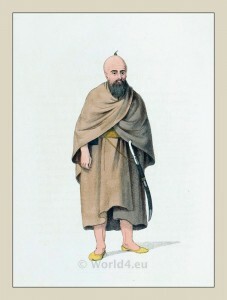 Olivier, M. Montague, J. Pitton de Tournefort, Μ. d’Ohsson. Printed by Howlett and Brimmer. 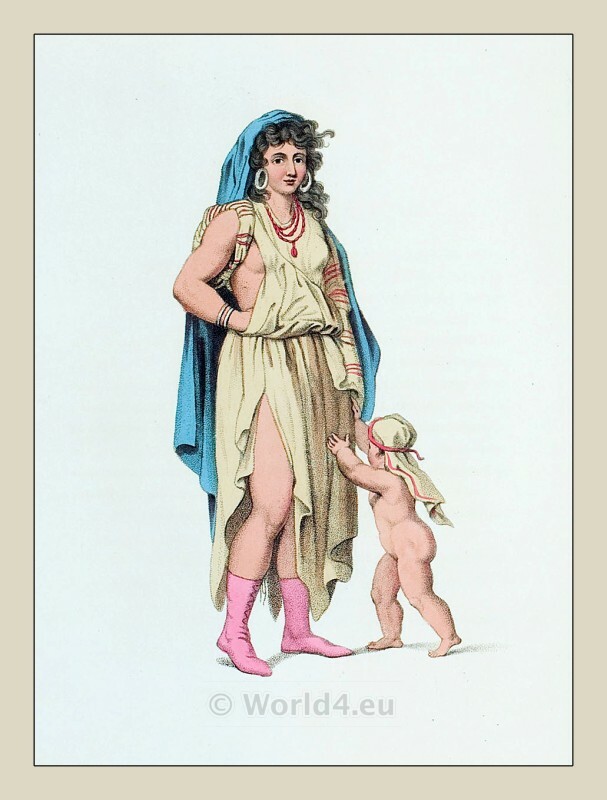 Published in London, 1804. 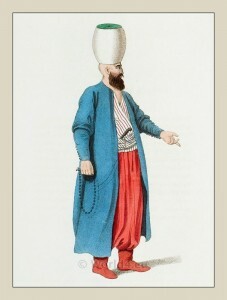 A Janissary officer. Ottoman empire military costume. 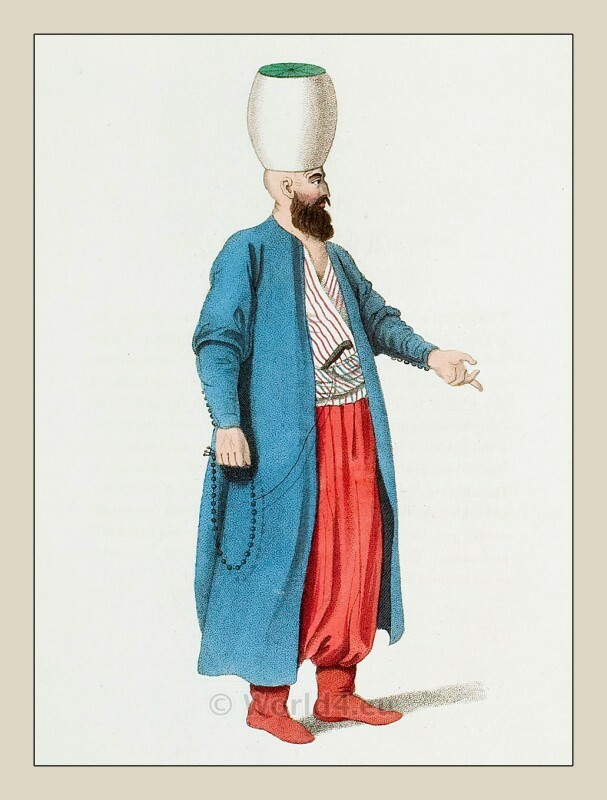 A Janissary officer. 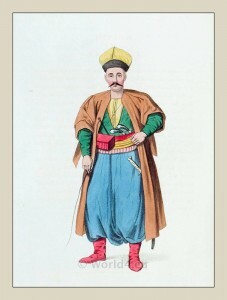 Traditional Turkish Infantry. 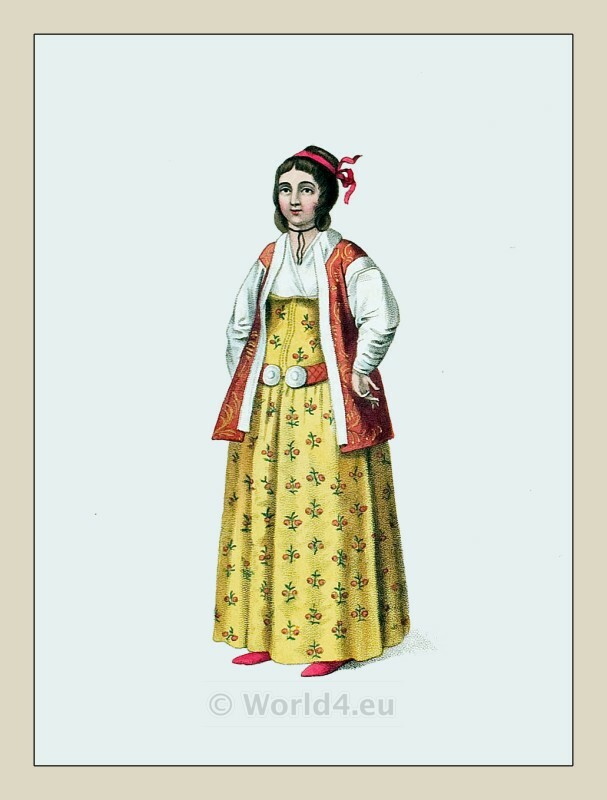 This entry was posted in 1804, 19th Century, Military, Ottoman Empire, Turkey Costumes and tagged Ottoman Empire costumes, The costume of Turkey, Turkish Military Costume on 11/9/13 by world4.